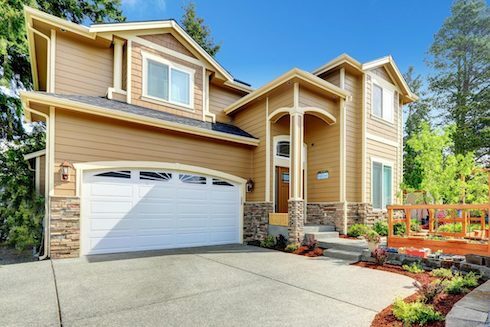 If you are shopping around for a company to fix or install your garage door you have come to the right place. At JTH Garage Doors we have got you covered with all of your garage door needs. Whether it is fixing up a door that is having some trouble opening and closing correctly or installing a door the first time around. You can rest assured that if you give us a call we will be able to get your garage doors working back at full strength in no time! 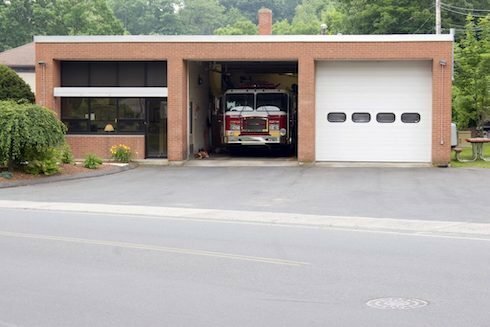 Additionally, we provide 24-7 emergency garage repair service since we know garage doors and broken garage springs tend to occur at the worst possible moments it seems. We always get asked why we decided to build a company that was specifically dedicated to installing and fixing garage doors. Our answer has always been the same, we believe that the companies that were around at the time always sort of fell short when dealing with these types of doors. Obviously what has allowed us to stay around is pretty much the fact that we were right when we made that assessment! We are not gate builders who are guessing how these doors work. We are automatic door professionals that specialize in garage door systems. When you give us a call or even if you read along you will find that we don’t try anything fancy with our services. 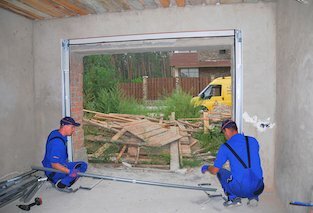 We work on installing and repairing all sorts of garage doors. We also provide maintenance to existing garage doors to be able to keep them running smoothly despite the natural wear and tear that could come to these doors. 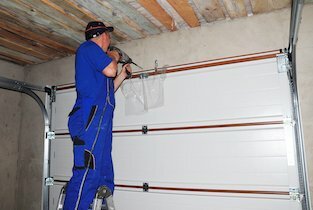 When you need a garage spring or door repair any time of day, we offer 24-hour emergency garage repair services to you. Repairing garage door springs is usually not the hardest thing out there. We have met people that have actually gotten that done on their own. 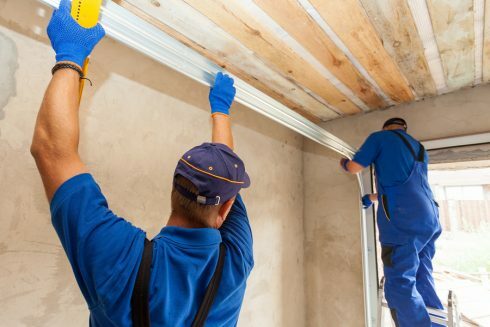 The main thing that you really need to watch out for here is to make sure that the springs are being repaired with the right type of materials. Time and time again we have had to come in and fix springs that were not the right size or where just cheaply made and ended up breaking apart. It goes without saying that we believe your best bet is to go with a professional service to help you out in these endeavors. There are a couple of reasons why you may be out looking for this type of service. Maybe you want to update your home’s overall look. If this is the case, you have to remember that a lot of times garage doors are not exactly a plug in and play type of equipment. The weight, size, and shape of the new door may force you to update the system that is going to automatically open the door. We can help you install a new door in no time and make sure that it is working properly before we can call it a day! 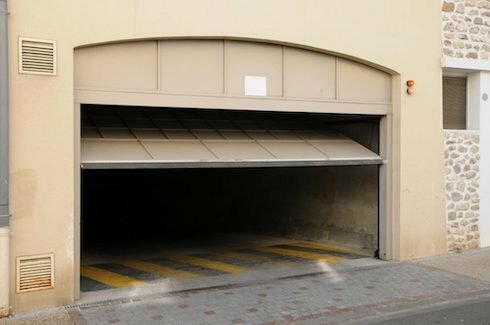 Like any type of equipment, garage doors are going to be put through just the overall wear and tear of being used on a daily basis. In other cases, we have found that some doors are not working properly because a lot of junk has built up within the system and causes all sorts of trouble. Regardless of the type of service, your doors will be requiring we are confident in saying that we can handle pretty much anything that could come our way. 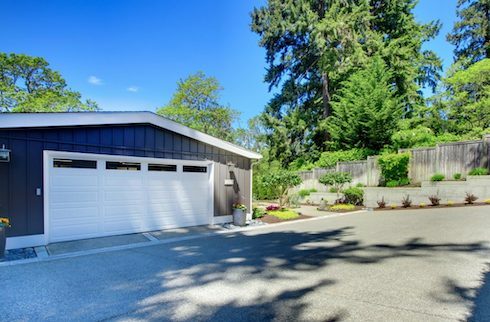 Not all garage door installation services are made equal. There are times when the client will be the one to provide the door for us. In these cases, we are talking about custom doors that essentially come in one or many pieces. In these cases what we will have to do is figure out how to install an automatic opening system that is going to fit the door. 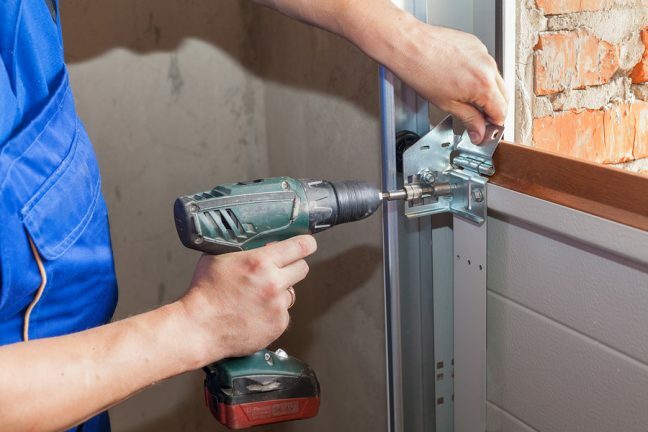 If you are looking to install a traditional garage door we will go step by step in putting in the different parts of the door into the existing mold so to speak. 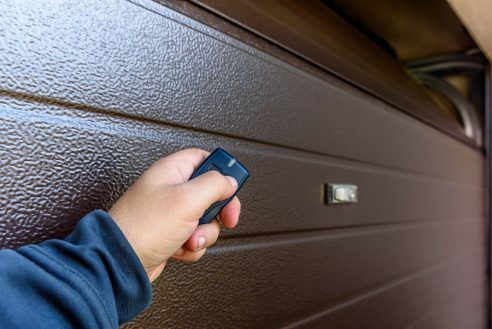 Are you sick and tired of having to wait for hours for your garage door to open, or the fact that you have to press the button on your remote control as hard as you can to get it to open? 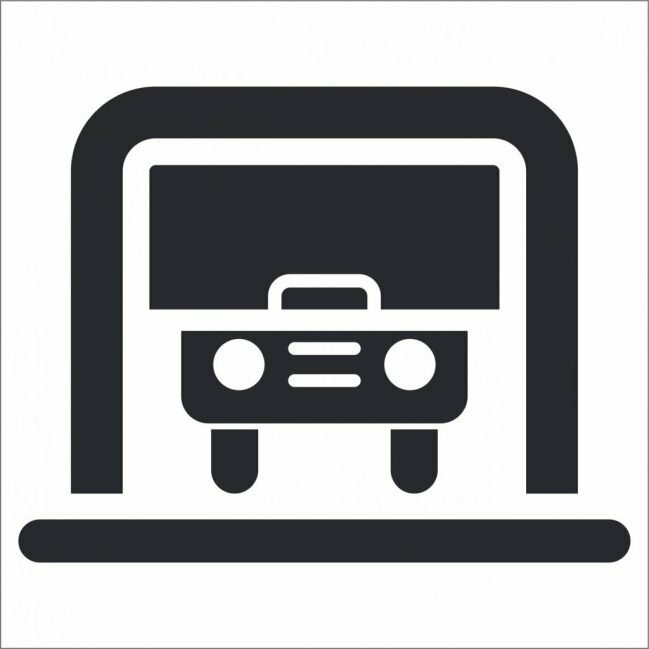 We can help you update your entire garage door opener system. From updating the remotes to changing out the system entirely. A lot of doors are still working with the same type of equipment for over 20 or 30 years. That is a true testament to quality equipment that a lot of companies build. Updating though is not the worst thing in the world after 20 or 30 years! If you are looking to build a garage door on a large scale, or need help with your existing door give us a call! We have worked with commercial garage doors for all sorts of industries that are looking to build doors for their warehouses. We have worked on doors built out of different type of materials and we can proudly say, that we have obtained great results all across the board! Now, that you have gotten a chance to take a look at all of the different services that we offer we want to know more about you! What type of door do you need help with? If you are just looking to install an automatic door for the first time we can provide a wide array of options for you to build a door that you know is going to be reliable. Call or contact us and we can get right to work on installing or repairing your garage door! I had a really tough time finding the right company to help me out any time that I had an issue with my door. Ever since I found JTH Garage Doors though, those troubles are no more! I fully recommend their services! If you ever have issues with your garage door call JTH Garage Doors. These guys are true professionals and they can handle any type of problem you may have with your garage door! I have multiple doors in my warehouse that I need to have them working perfectly at all times. The guys at JTH Garage Doors really help me keep them working perfectly all year around.